Enjoy and experience a ~Luxury Resort Lifestyle~ as your primary residence or vacation getaway anytime of the year! 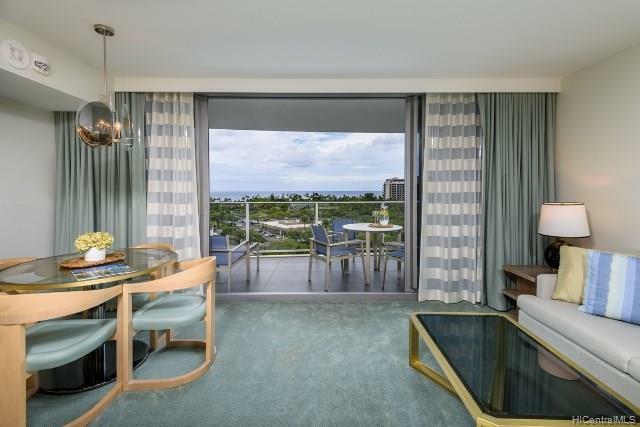 Ritz-Carlton Residences Waikiki offers ocean views from this one bedroom ADA complaint unit. 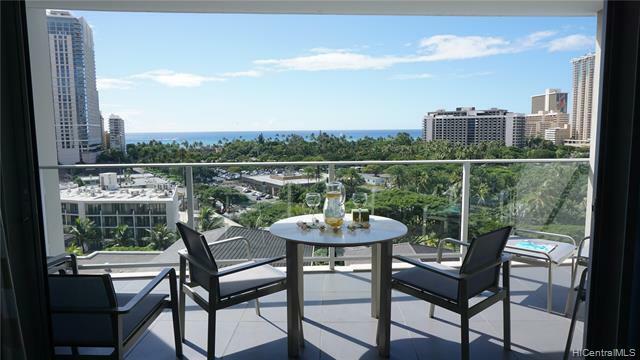 Features include a large unit lanai overlooking Waikiki, fully furnished with a full size sofa bed, linens, bathroom amenities, complete kitchen & kitchenware, high-end appliances, and washer/dryer. 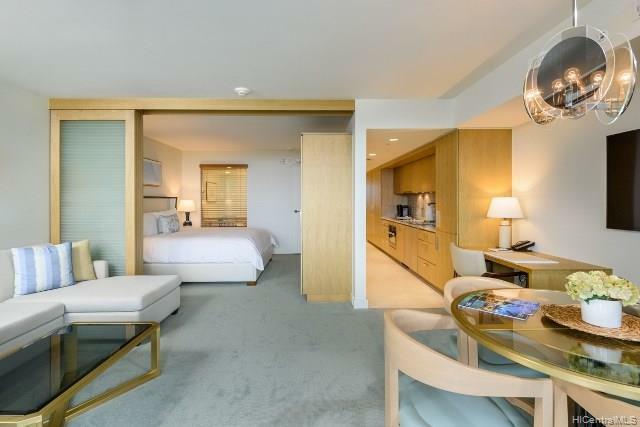 Take pleasure in the first-class amenities of the fitness room, spa, infinity pool, private cabanas, concierge desk, valet parking, housekeeping and more! Restaurants to enjoy on property include Dean & Deluca, Sushi Sho & BLT Market. 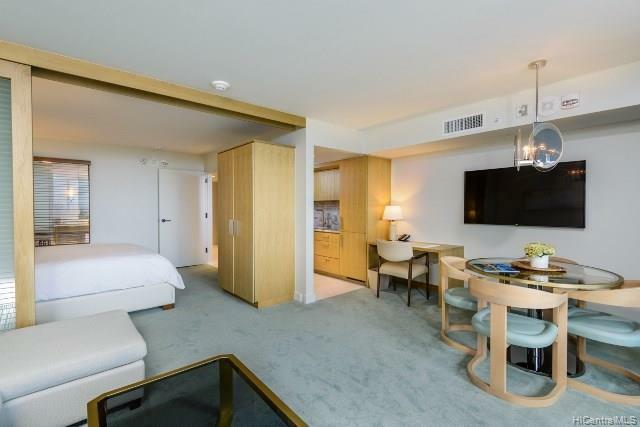 Close proximity to endless shopping, various restaurant cuisines, entertainment, beaches, and much more!